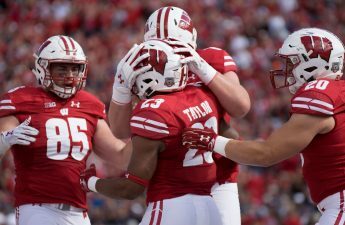 Patrick Johnson, a safety for the University of Wisconsin football team, left the program Wednesday morning citing personal reasons. The defensive back dealt with illness during camp and missed the first game with a concussion but had been cleared to play this week. Coming out of camp, Johnson was ranked third on the depth chart at safety behind D’Cota Dixon and Scott Nelson. Johnson’s decision comes the same week that corner Dontye Carriere-Williams and linebacker Arrington Farrar also chose to depart from the team. The decision was especially surprising given that, like Carriere-Williams, Johnson was in just his sophomore season with the team. While it does not appear as if playing time was the primary motive for Johnson’s decision, Carriere-Williams and Farrar’s departures show that there may have been some discontent among the defense on the amount of action some players received. Though personal issues were cited as the reason for Johnson’s departure, it does seem somewhat odd that three defensive players would leave the team at the start of the football season on a top-five ranked team. 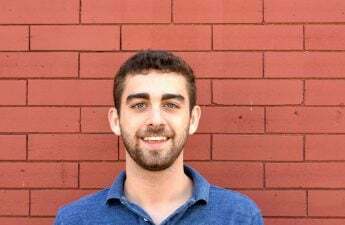 For now, there is no evidence to suggest that these departures are connected but if the Badgers face more roster turnover a trend may become more apparent. At the same time though there seems to be little animosity between the program and players during these decisions. Defensive Coordinator Jim Leonhard spoke to The Journal Sentinel, who first broke the story early Wednesday. 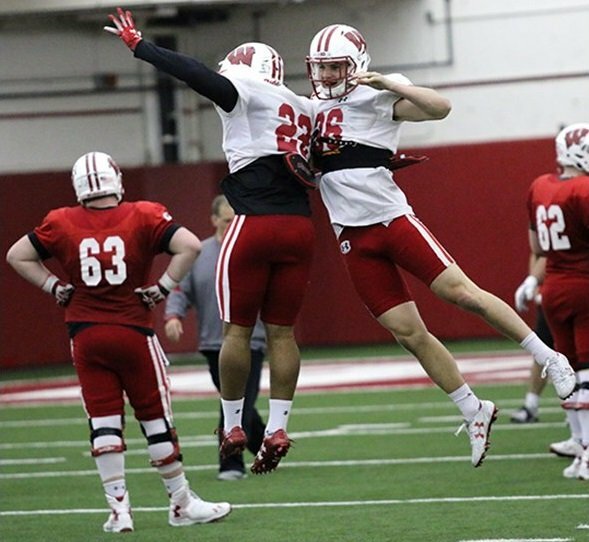 Barring any changes in the lineup this week, Reggie Pearson and Eric Burrell should continue to assume duties in the second unit at safety for the Badgers. Along with the turnover on the second unit, Wisconsin will still be without Danny Davis for the next game versus New Mexico and Quintez Cephus for the foreseeable future due to their involvement in sexual assault allegations against Cephus. 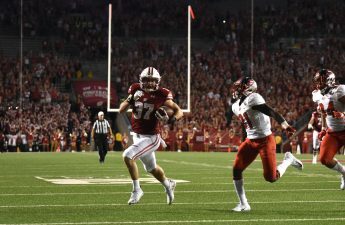 Wisconsin will look to overcome these setbacks in their next game Saturday versus New Mexico.